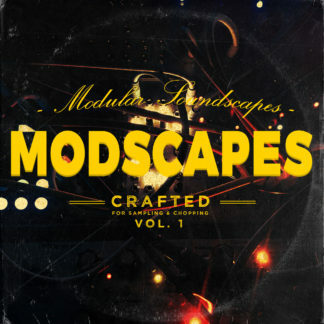 “BeatPPL have done it again, Modscapes is a collection of modular synth experimentation, soundscapes, and evolving textures ready to be chopped up, looped, and added to your tracks. 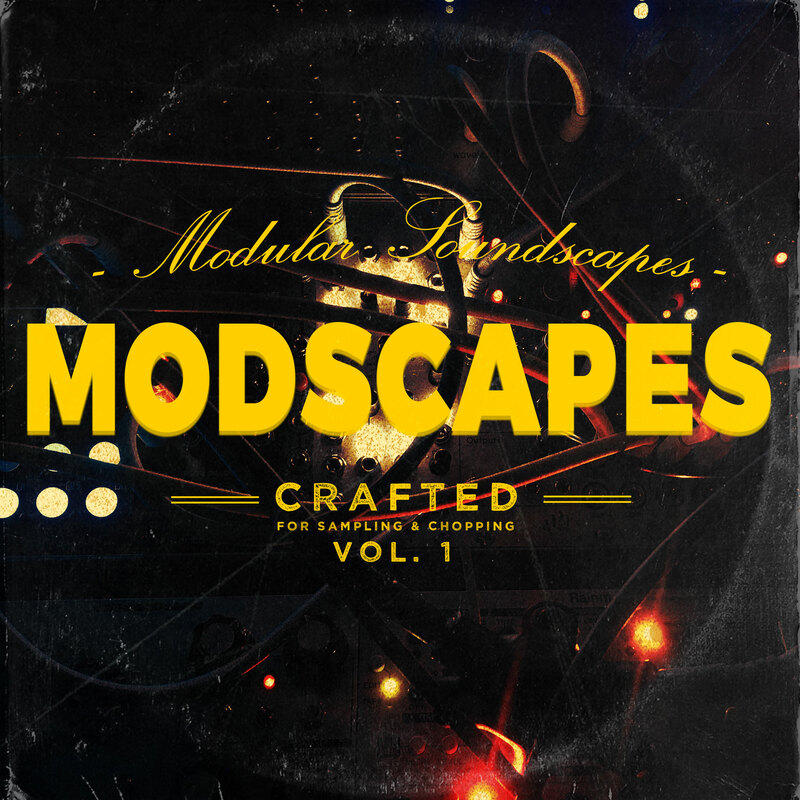 This is a great way to add some authentic synth textures and riffs to your tracks. 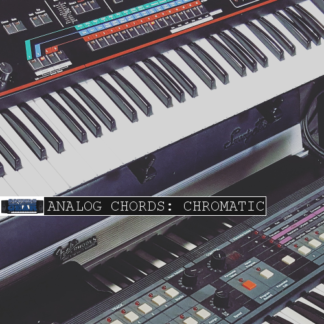 These samples are constantly evolving, which provides a great source of ambient chops, hits, riffs, and synthetic tones. 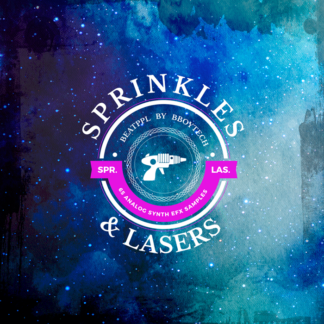 When you’re playing with synths, delays, fx, and modular patches, things can get pretty interesting. Pressing record on such a session and seeing what comes out on the other side is always interesting. That’s how Modscapes was born, as you can see in the video clip, these lush samples provide endless amounts of material for extracting pieces and parts to throw into your own ideas.